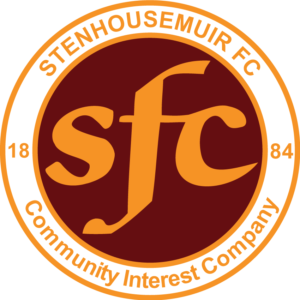 Stenhousemuir, finally, beat Annan Athletic 3-2 after a brace from Harry Paton, followed by a last minute winner from Mark Ferry. 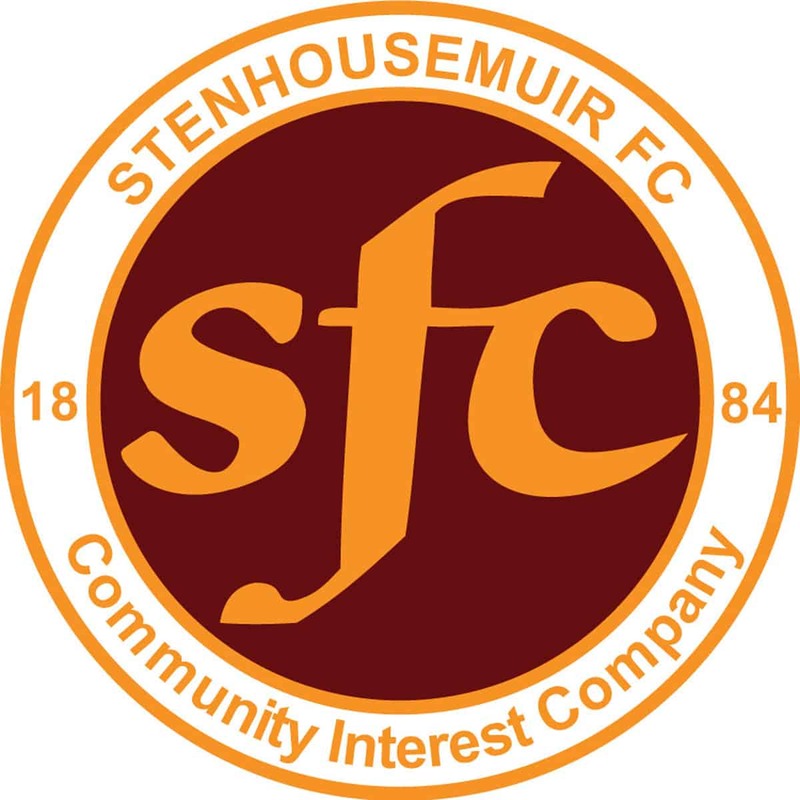 The Warriors next game is away to Berwick Rangers on Tuesday Night. Date Change – East Fife v Warriors in December.